When it comes to looking good with everyday makeup, trust Maybelline to bring you chic, non-fussy daily makeup products at best. Maybelline is a brand that always moves at par with the market and will rarely disappoint you. The best part is they are good quality at super affordable prices. So who would not love them? We at Haute Kutir indeed like some of their products that we use including the color show nail enamels. It has been long since I have tried their new launches. 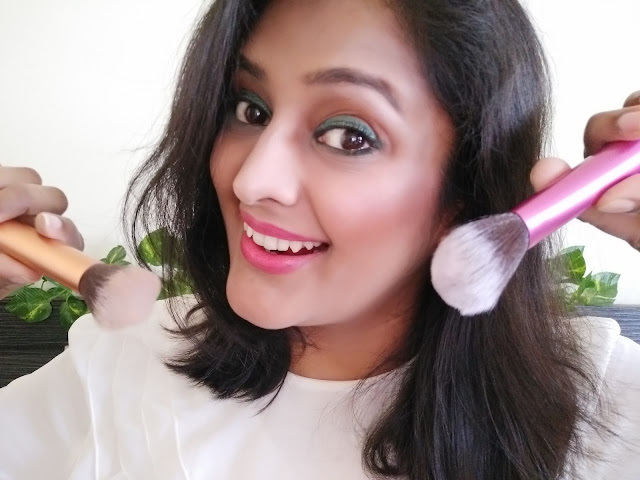 I had used their compact in past and when I caught the wind about the new range of compact, I could not contain myself from trying it out. And guess what, here's a review on the same. 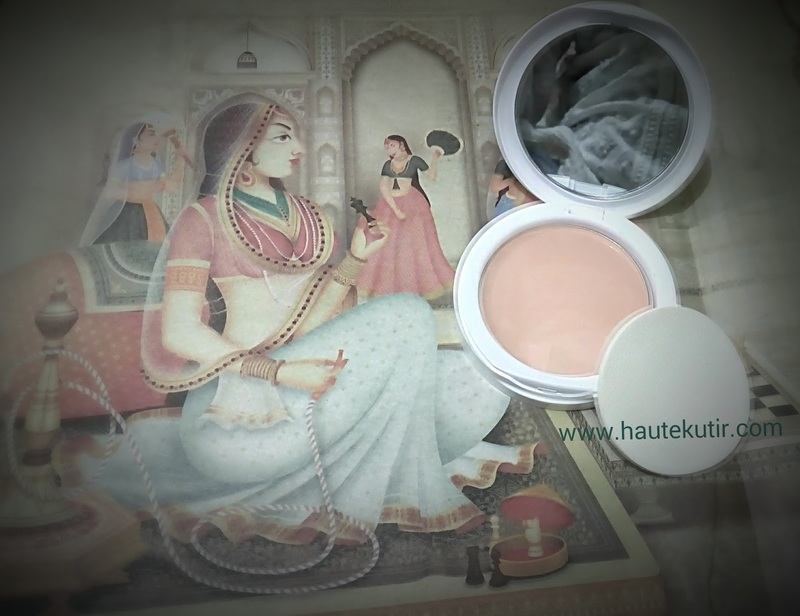 Haute Kutir Experience: Given my wheatish to fair skin tone, I have tried the shade pearl. 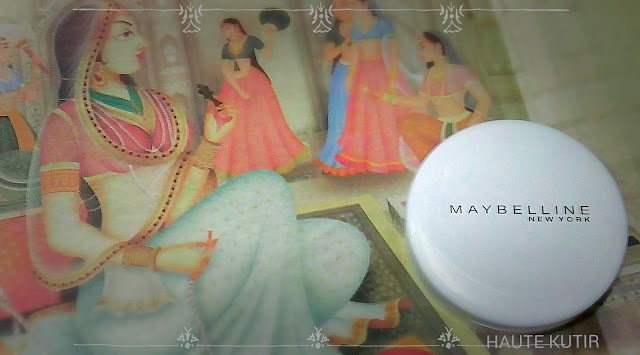 The Packaging for me was quite simple and resembled with the one from Lakme. However, it is sturdy, simple and travel-friendly. It comes with a flat white puff and inbuilt mirror in the compact. Regarding the texture, the powder is finely milled and works smoothly on the skin. The Coverage is sheer and brightening. I have used the shade pearl which is appropriate for generally lighter skin tones and comes with a slight pink undertone. If you have an oily to combination skin, this product makes a good proposition for you and requires minimal touch-ups. 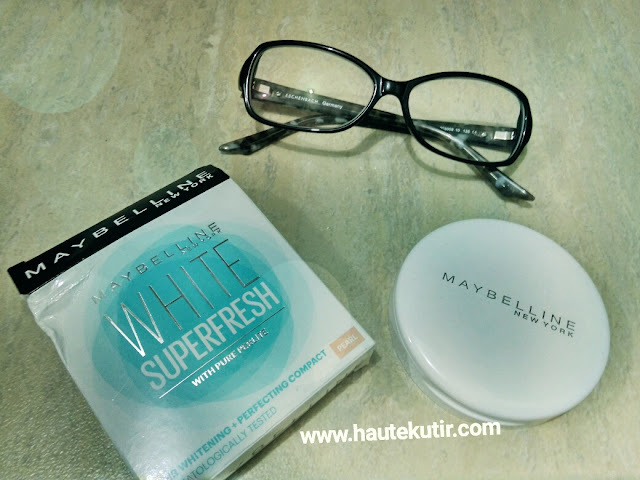 Haute Kutir Verdict- Maybelline White Super Fresh compact is indeed a worthy product to buy. It looks good, is priced well and delivers what it promises to you. It works far superior on oily skin provided you select a right tone matching your facial complexion. On a flip side, it may turn a bit chalky at times but that can be managed by keeping your skin well hydrated otherwise. Would we use again: I have replaced it with my existing compact. Need I say more? Haute Kutir Tips: If you have a dry skin, use a good moisturizer on your face and allow it to settle for 2-5 minutes before applying a compact. It will help conceal visible dryness on your face occurred especially post touch up during the day. 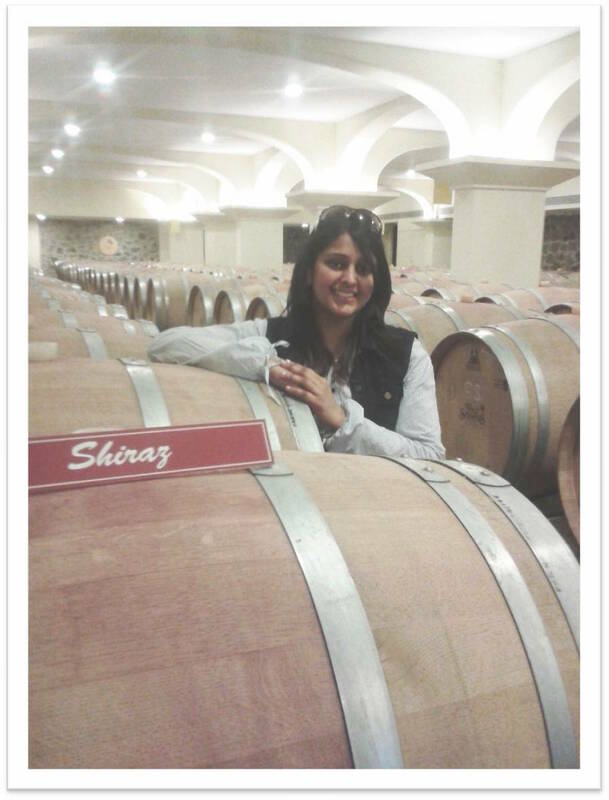 Kindly note: At Haute Kutir we do not endorse fair skin over the not so fair skin. The product reviewed here is not about the whitening impact but is taken as purely a "touch-up"/ makeup product. The shades discussed are pure to suit different skin tone.